There are many calculator apps available for Windows 8 each one of these have some different functionality that makes them special or they are just another calculator app. Asparion is all inspiring, elegant, and beautiful looking calculator app for Windows 8 that enables you to carry out your calculations in style. 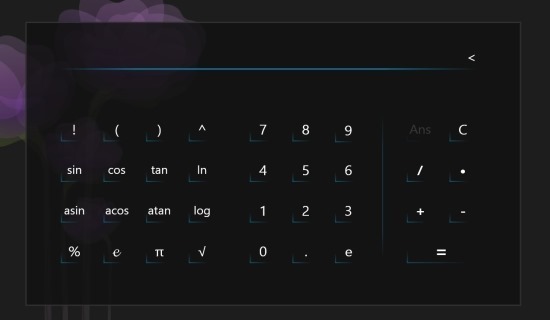 This calculator app for Windows 8 is quite customizable, so you can personalize the app according to your needs. 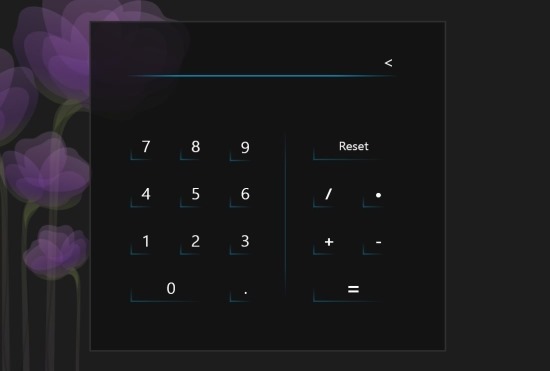 The best part about this calculator app for Windows 8 is that it also has the scientific mode. In total it is quite a fun and pleasing alternative to the in-built calculator app for Windows 8. I just loved the apps ability and options of customization that it offers and I would recommend this app to anyone. You can get this calculator app for Windows 8 from the link posted at the end of this article. 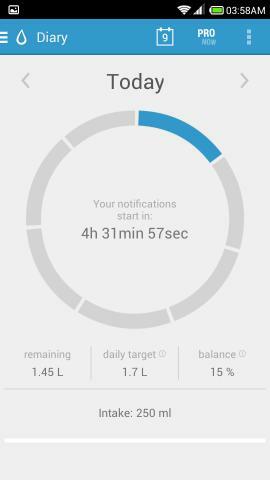 After downloading and installing the app just click on the app’s shortcut and you will have Asparion running; the first thing that the app will present you is the customization screen as shown below. 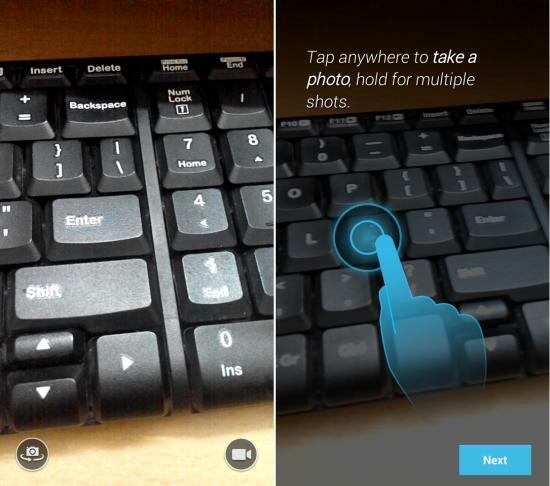 Here you can change and personalize the apps appearance according to your taste. 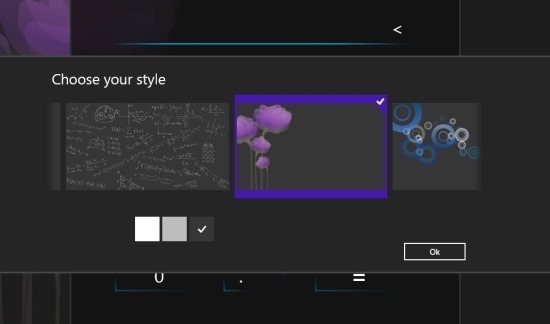 This calculator app for Windows 8 it allows to change the background theme and the background color. The choices are limited for now but the choices that are available are just really amazing and beautiful. After you have selected the style that suits your needs click on the ‘ok’ button and you will have the interface in front of you as shown in the first screenshot of the post. To bring up the option menu all you need to do is right-click on the empty part of the screen and you will have the option menu as shown below. The option menu gives you the ability to share, switch to the scientific calculator, and ability to zoom in/out. The share button provides you with the option to share results, share calculations, copy results, and copy calculations. To switch to the scientific calculator just click on the button which is named ‘scientific’ and the layout will change to the one as shown below. If you want a simple and elegant calculator for Windows 8 that you can customize and personalize then try out Asparion for Windows 8. Get Asparion for Windows 8 from here. Also try out Calc4Win which is yet another free calculator app for Windows 8.